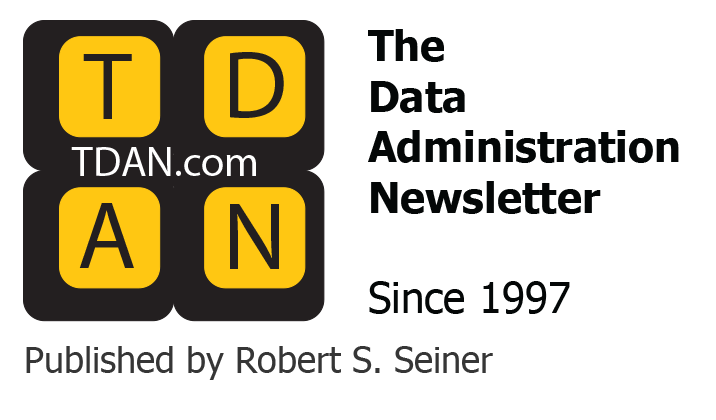 The Data Administration Newsletter (TDAN.com) is an internet-based publication focused on sharing data management approaches, best practices, solutions and technologies to an avid reader-base of managers, practitioners and consultants. The publication contains hundreds of pieces of valuable content from industry-leaders and people actively engaged in all facets of data management. 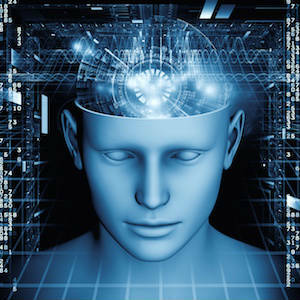 Established in June of 1997 by Robert S. Seiner, TDAN.com has grown from a quarterly to monthly publication and evolved into an industry-leading source of data-focused articles, columns, features and blogs dedicated to expanding horizons and opportunities for interested readers and authors. TDAN.com has been called “a bookmark on the browser of everybody that wants to or needs to be in touch with the latest and greatest information about the data management industry”. TDAN.com has won several industry awards based on its distinguished value and longevity. The publisher, Seiner, was recognized by DAMA International for his lifetime contribution to the Information Resource Management profession. TDAN.com is at the heart of that influence. The new TDAN.com is a social-media friendly resource, powered by DATAVERSITY that provides consistently relevant data management content to an enthusiastic and passionate reader-base. The publisher of TDAN.com welcomes ideas for new topics and embraces new authors, inviting them to dabble in the practice of sharing their experience and know-how. That is how TDAN.com started, and that remains the intent of the publication today. 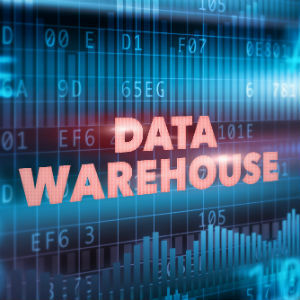 DATAVERSITY® is a provider of high quality educational resources for business and information technology professionals on the uses and management of data. Our worldwide community of practitioners, experts, and developers participate in, and benefit from hosted conferences, articles and blogs, as well as live webinars, certification, daily news reports, and more. Active members enjoy access to presentations, research, and training materials.